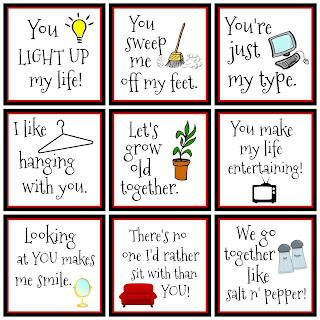 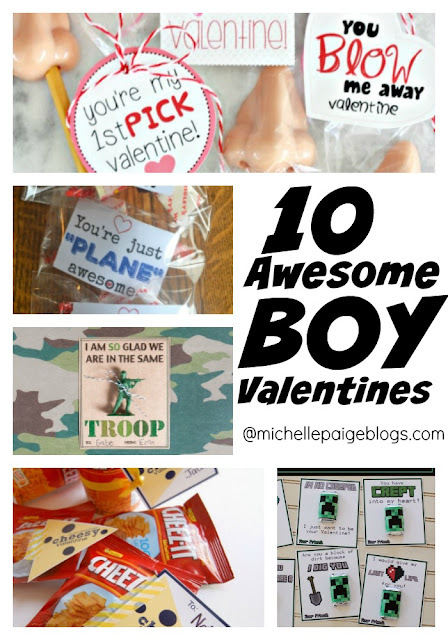 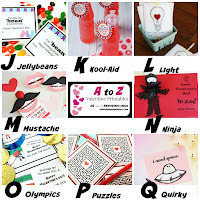 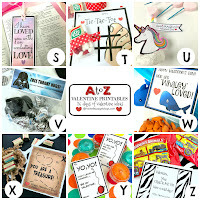 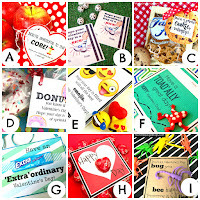 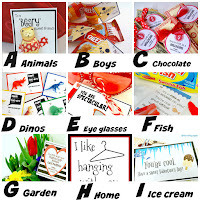 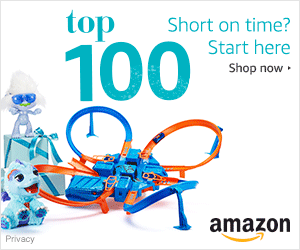 You've landed on my A to Z Valentines. 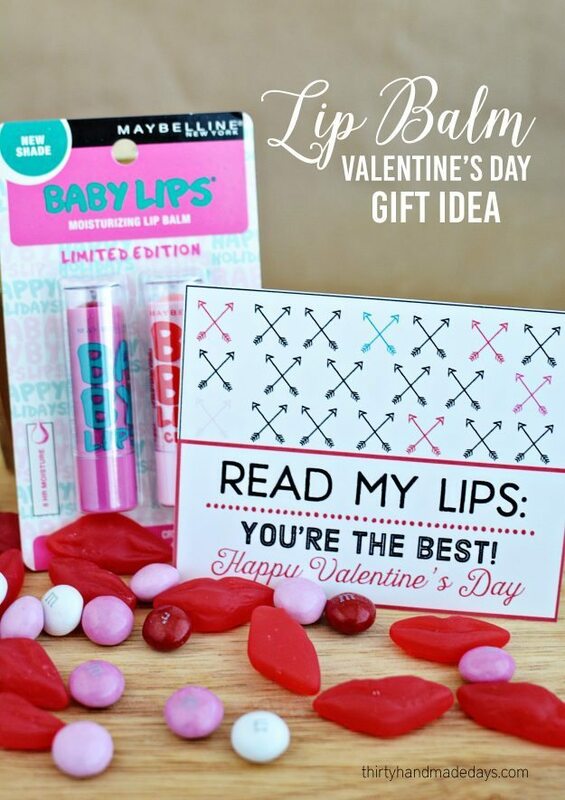 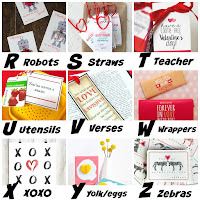 Today is the Letter L.
L is for Lip Balm Valentines. 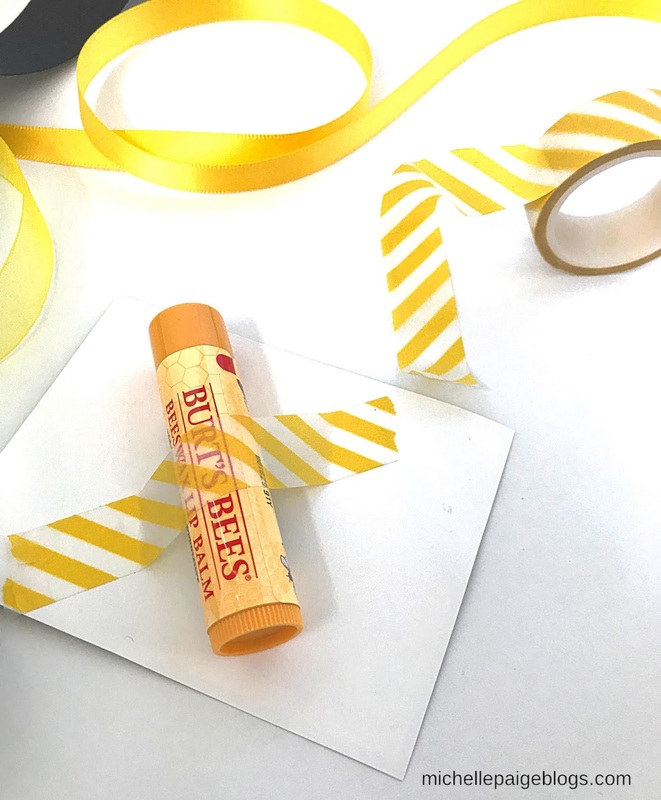 No candy here today. 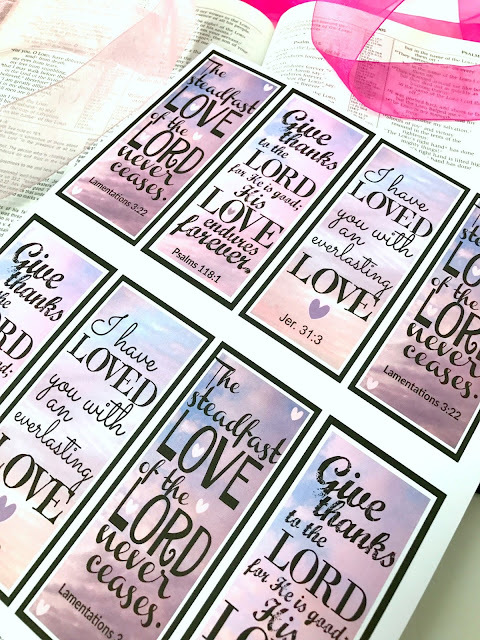 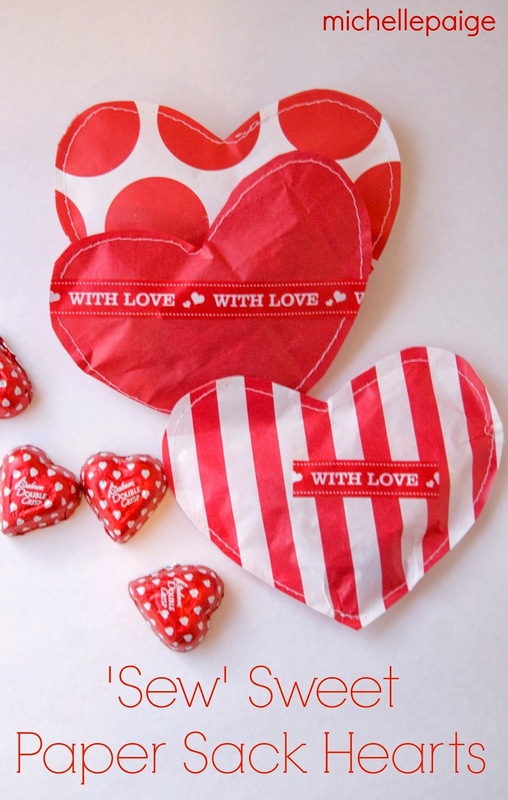 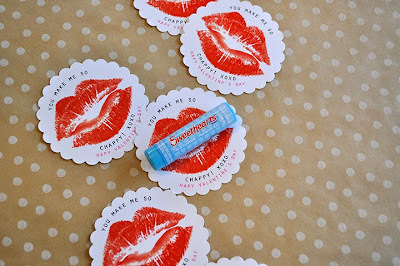 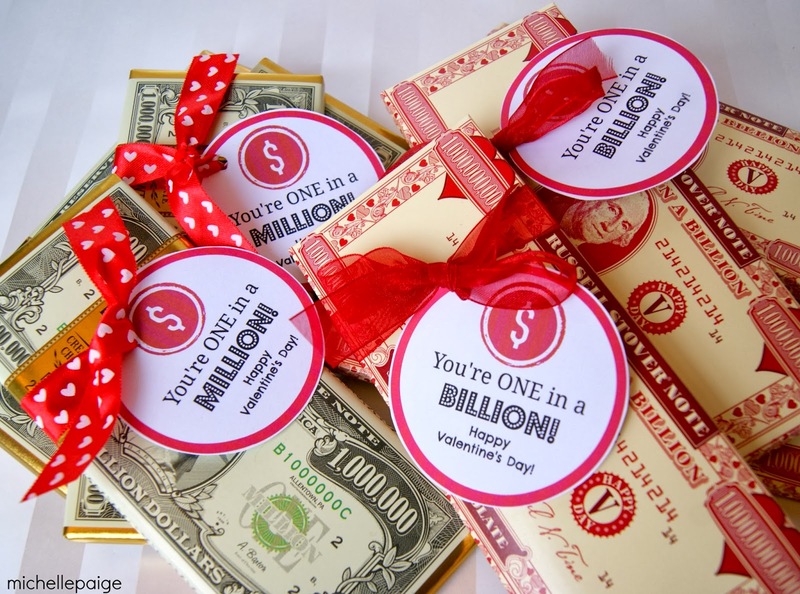 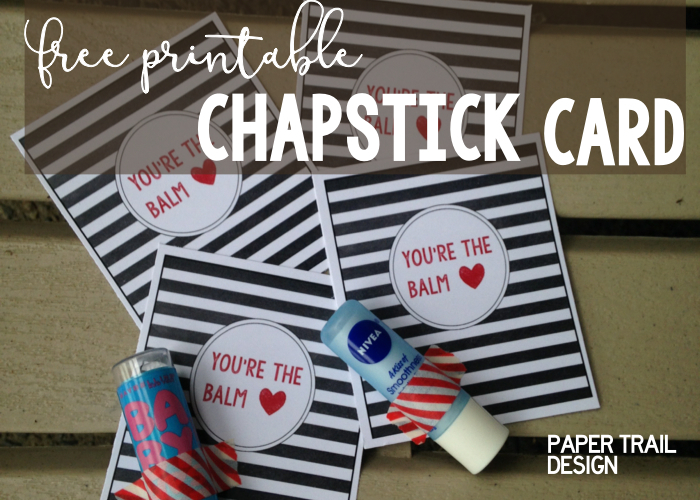 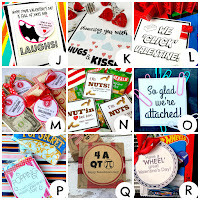 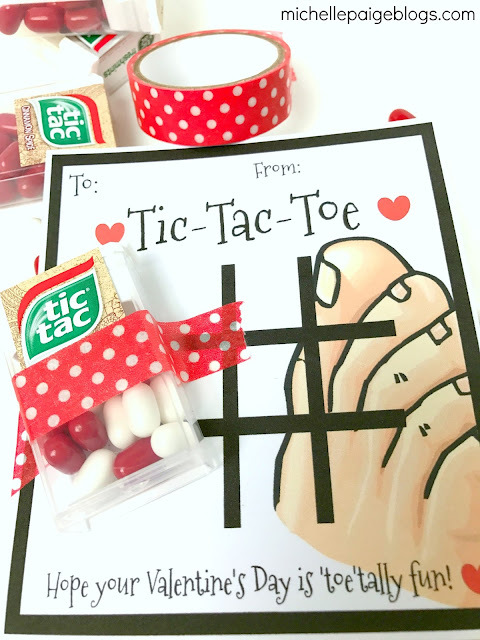 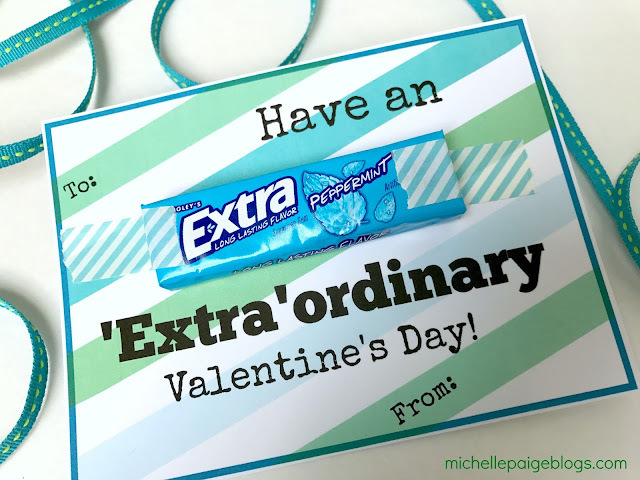 Check out all the fun ways to use lip balm, lip gloss or Chapstick on valentines. 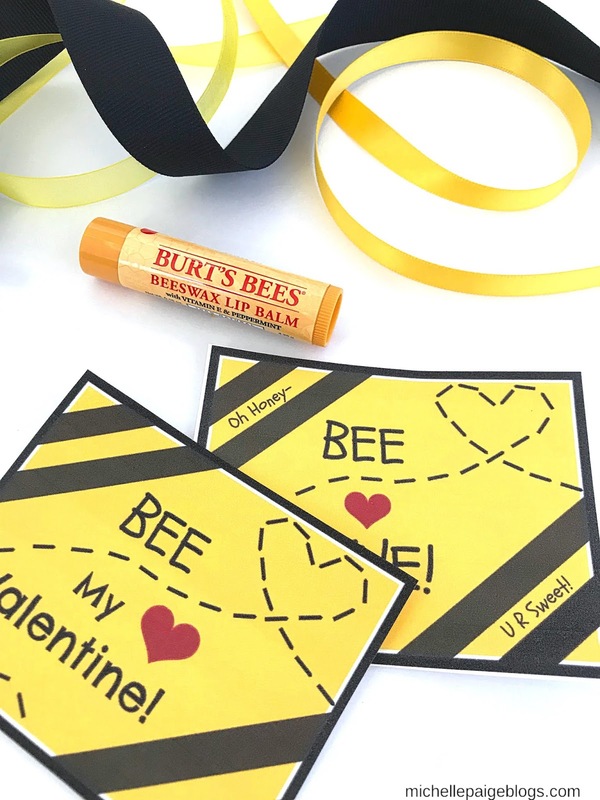 We're starting with one of my past valentines that I've always loved-- Bee My Valentine. This is the perfect valentine to tape a Burt Bee's lip balm to. I chose a beeswax lip balm version, but there's many different types and styles. 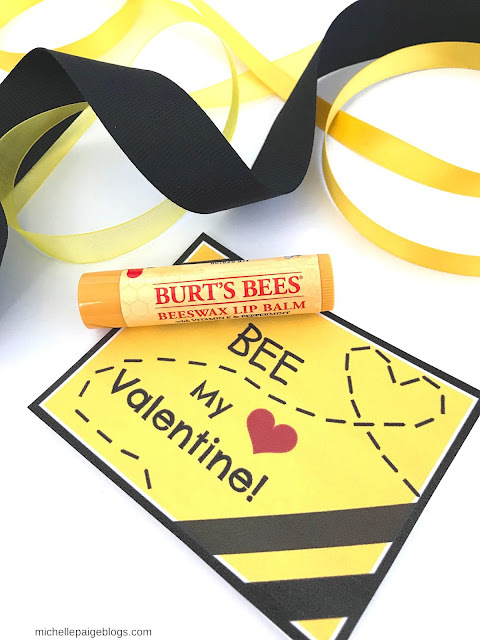 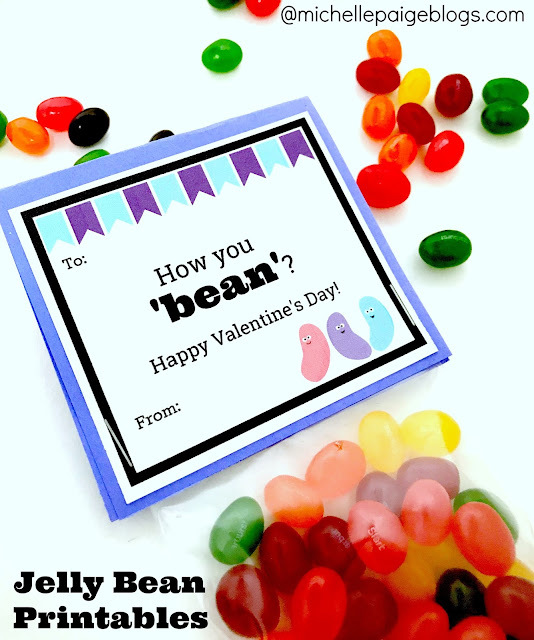 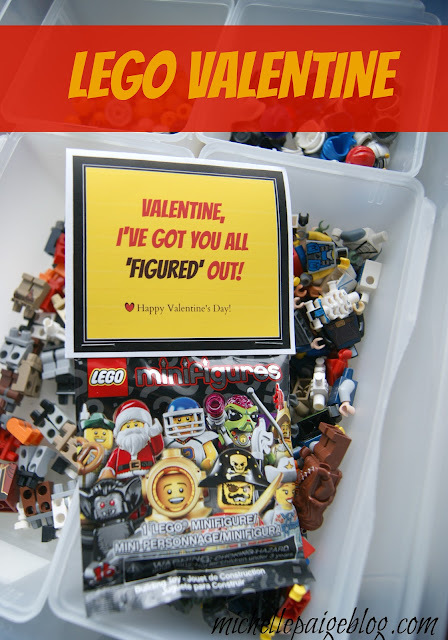 Click here to see the Bee Mine Valentine post to print your own.